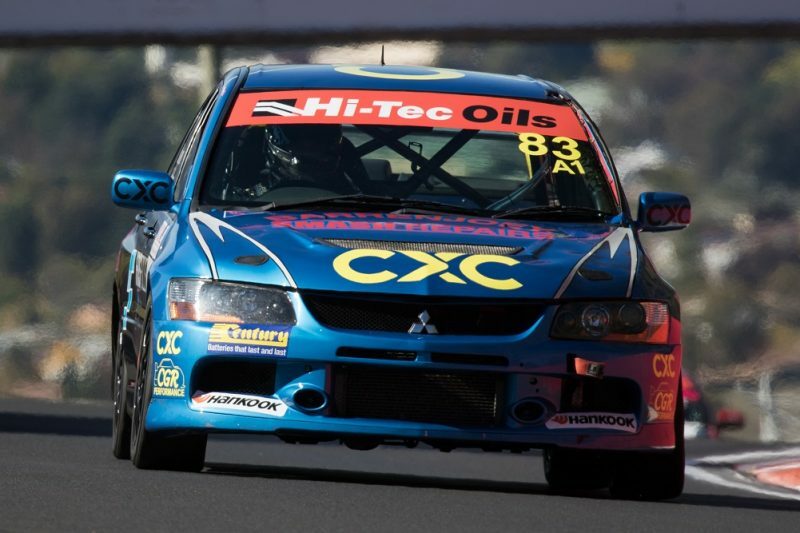 Reigning Pirtek Enduro Cup winner Steve Owen will join the Bathurst 6 Hour field after inking a deal with CGR Performance to join Danny Stutterd in the team’s Mitsubishi Evo IX. Owen, a two-time Bathurst 12 Hour pole-sitter in an Evo IX in 2008 and 2009, completes an experienced line-up for the team that includes Supercars driver Tim Slade and Dylan Thomas in the outfit’s sister Evo X. The 43-year-old claimed last year’s Pirtek Enduro Cup alongside Chaz Mostert after winning a race during the Gold Coast 600 and a podium at the Sandown 500 and joins a field that also includes Mostert and Craig Baird. CGR Performance team owner Dylan Thomas added Owen’s signature secures the team’s strongest driver line-up ahead of the event’s third running. Owen’s deal will mark three visits to Mount Panorama for the driver this year after finishing 13th outright in February’s Bathurst 12 Hour in a Lamborghini Gallardo R-EX alongside David Russell and Roger Lago as well an upcoming Pirtek Enduro Cup outing with Tickford Racing later in the season. Though his Tickford pairing is unconfirmed, Owen was behind the wheel of Richie Stanaway’s Ford FGX Falcon at Sydney Motorsport Park’s pre-season test, with new recruit James Moffat sampling Mostert’s car. The Liqui-Moly Bathurst 6 Hour takes place next weekend (March 30-April 1).